PE Foam Sheet Doubling /PE Foam Sheet Bonding Machine provides easy speed control by variable frequency inverter and easy operation. Auto cutter for thick foam sheets up to 100mm thickness can finish precise lengthwise cutting with ±2mm tolerance. 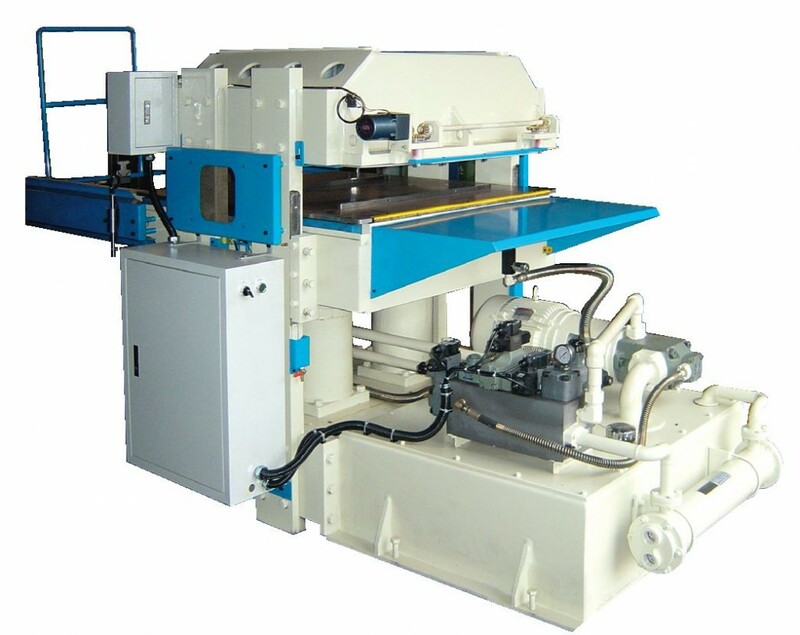 It is widely installed with Foam Sheet Doubling/Bonding Machine for the better work efficiency. This machine can laminate or bond foam sheets nonstop by pneumatic clamping hot air gun. 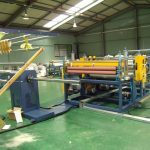 It is not necessary to stop the machine to prepare new rolls. 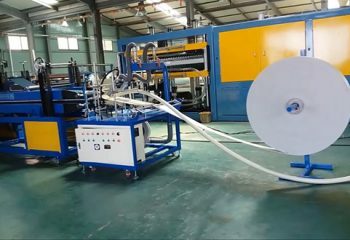 PE Foam Sheet to Film Laminating Machine provides high working speed and easy speed control by variable frequency inverter. 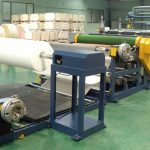 The Automatic Winder & Cutter is turret type winder equipped with inflater to cut a jumbo roll into small rolls in the exact length of 10~20meter automatically. 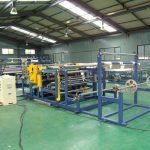 PE Foam Pipe Bonding Machine provides high productivity by full automatic working process and synchronized work. 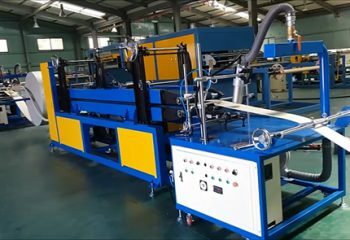 Glue Coating Machine guarantees fast line speed(Max. 30~35m/min based on 40gsm adhesive), stable temperature. easy/fine control on each zone, less waste and easy management. PE Foam Bag Sealing Machine provides high productivity with low loss rate and easy operation as well through full automatic process. EPE/EPS Recycling Machine is featured with its high capacity upto 150kg/hr by the unique and significant process. 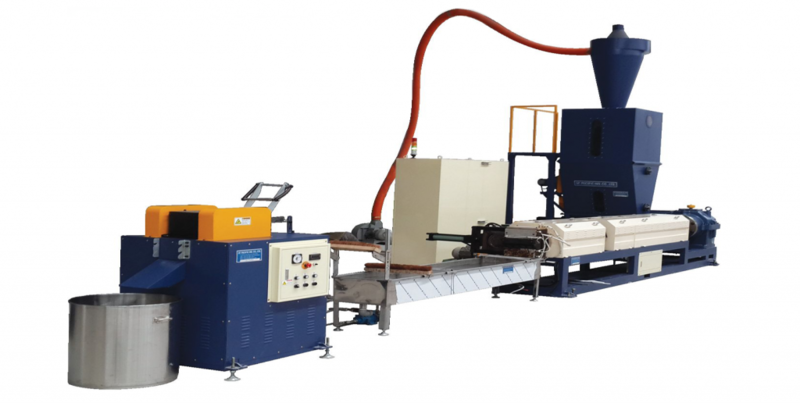 This machine is designed to recycle PE/PS foam scraps into 100% reusable quality resin and the recycled resin can be used for the same production again due to our simple and efficient design of the screw and relative parts. 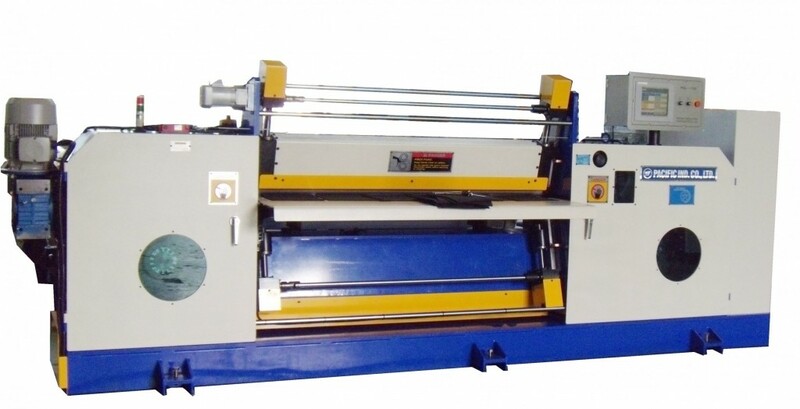 Band Knife Splitting Machine is full automatic in grinding & height adjustment of blade. 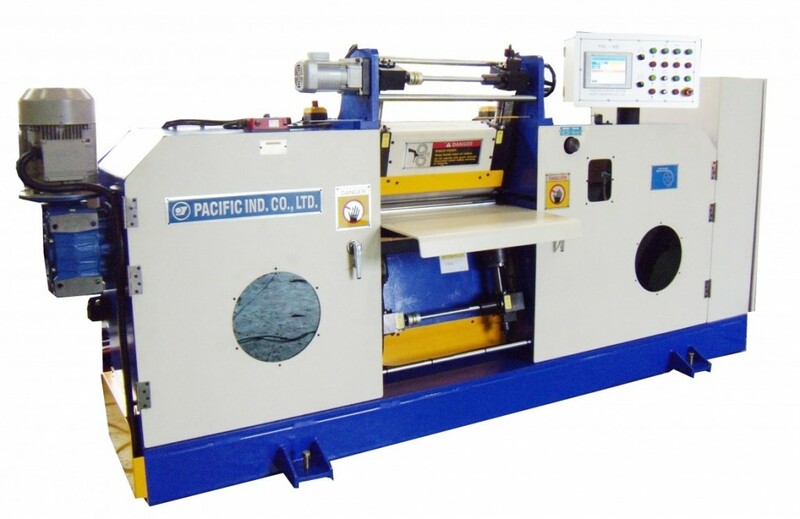 This machine can slit all kinds of foam in various hardness(C type 10~80) with less thickness tolerance. Available material PS foam, PP, HIPS, PVC, urethane, etc.